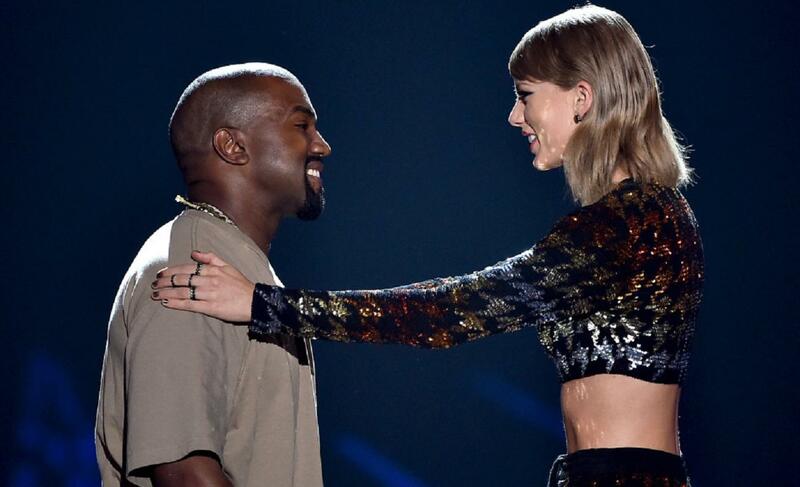 Kim Kardashian Calls Taylor Swift A Liar, She Responds! Taylorgate isn’t over. Popcorn, everyone? 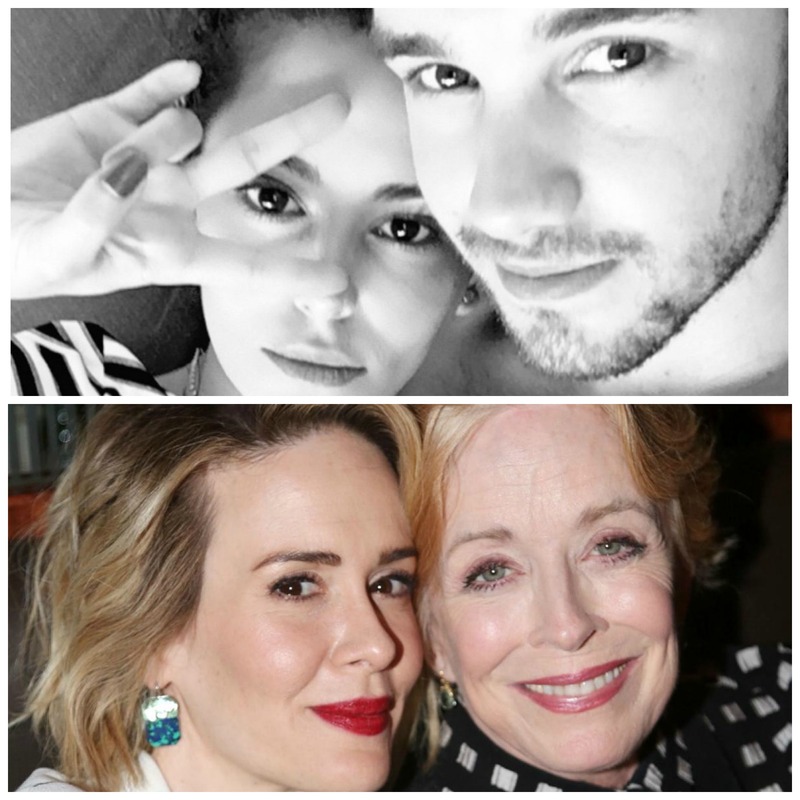 COUPLES ALERT: Liam Payne, Sarah Paulson Show Off New Loves! It’s a romantic post-Valentines for some of our celeb friends! Zayn Malik & Gigi Hadid Are OFFICIAL! Looks like someone’s having a fresh start. 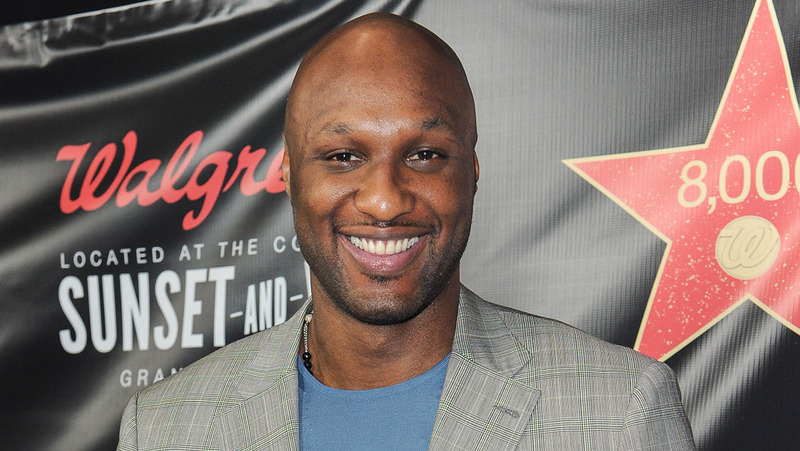 Y’all have heard of what happened to Lamar Odom’s OD. Now, the question is… why? Taylor Swift & Calvin Harris Are NOT Breaking Up! So… is Taylor Swift going to write another bunch of angry songs?